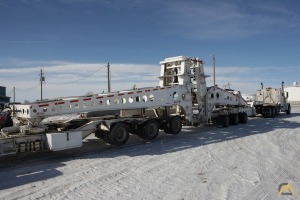 Temisko specializes in the design and construction of customized semi-trailers. 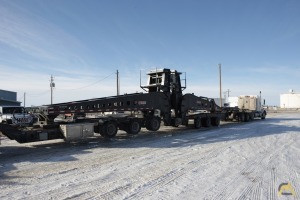 Each semi-trailer is unique and built to meet the client’s specific requirements. Temisko’s team has the expertise to build an efficient and reliable product which meets those needs. 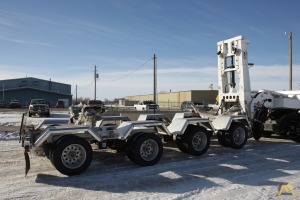 Custom designing and assembly enable clients to perfectly adapt their semi-trailers for the specific products to be hauled or for the specific transportation conditions to be met. Temisko’s semi-trailers are designed to be strong yet lightweight, thus maximizing load-capacity and increasing the return on investment.